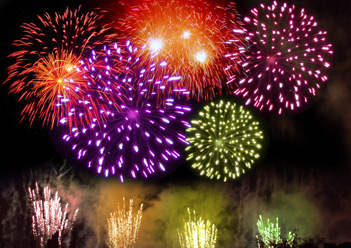 July 4th parade and celebration with fun run, fair, fireworks and more! 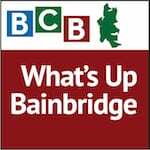 BCB host Lyssa Danehy deHart talks with Rex Oliver and Mickey Molnaire of the Bainbridge Island Chamber of Commerce about plans for this year’s Grand Old 4th of July Parade and Celebration. Now in its 47th Year, the Grand Old 4th includes an all-day street fair, foot races (benefiting Bainbridge Youth Services), a classic car show, and a baseball game. The day’s amusements also include music, food, entertainment, a Beer and Wine Garden, and a Kid Zone with ponies, puppets, bouncy houses and more. Fuel up for the Fourth with a pancake breakfast starting at 7am in the Town & Country parking area. 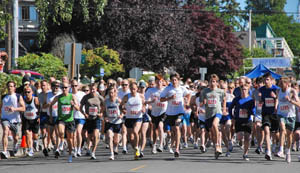 Then, if you are so inclined, put on your running shoes and join the Bainbridge Youth Services Family FunRun. Registration starts at 7:30 am at Winslow Green, or you can register in advance at http://www.bifunrun.com/register/ . The Classic Car Show runs from 9 to 1, the mile-long “Best Small Town Parade in America” begins at 1 sharp, and you can end your day watching fabulous fireworks over Eagle Harbor. Visit www.GrandOld4th.com for more information on the day’s events. Credits: BCB Host and Audio Editor Lyssa Danehy deHart; BCB ferry music: Dogfish Bay Studios; music splash: Dave Bristow.